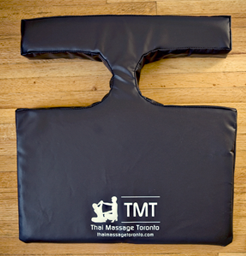 Portable Mats are designed specifically for Thai massage & shiatsu style bodywork. 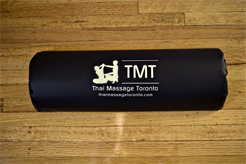 Light weight and portable from our 4lbs portable mat in a bag to our modular 18lb-26lb professional mats. The perfect density and thickness to suit all practitioners. Blocks and bolsters are designed to be light-weight, yet durable and withstand a great amount of pressure while maintaining their original form. 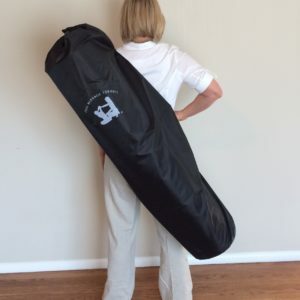 Versatile and available in three sizes made of lightweight, sturdy, single cell foam. 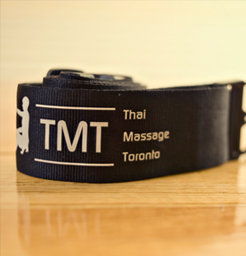 Neck and chest bolsters perfectly designed to prop, align and create comfort for all body types. Medium weight foam covered in high quality vinyl. 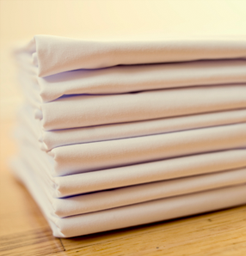 Fitted Sheets and pillow cases. Durable, custom fit, white and cotton polly blend.